Our pre-school department meets the needs of our youngest attenders. Extended Teaching Care for Birth through Kindergarten during our 10:45 AM worship and other corporate worship and ministry events. 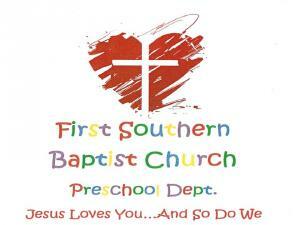 At First Southern Baptist Church, we consider our children to be the future of our church and the Kingdom of God. As such, we take extra care in making sure that we provide a safe, secure, and fun environment for our youngest attenders from newborn to four years old. All of our staff have been screened, trained in basic first aid and CPR, and have a genuine love for children with a desire to see them grow to love Jesus. We have separate classes for each year of age with activities that are developmentally appropriate as well as Bible-based and aimed at helping them grow. 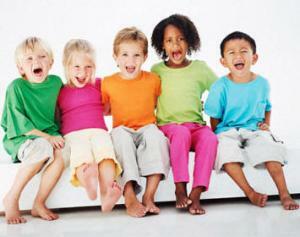 Pre-School Coordinator. But come prepared to leave with a smile!